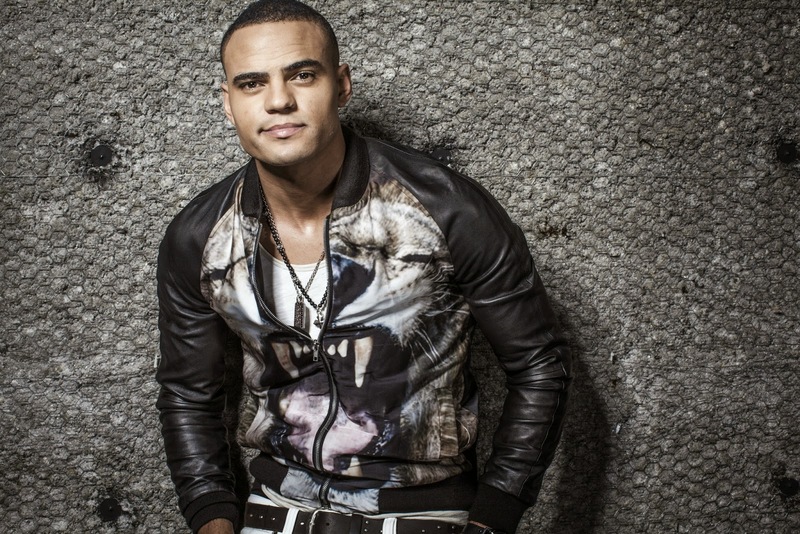 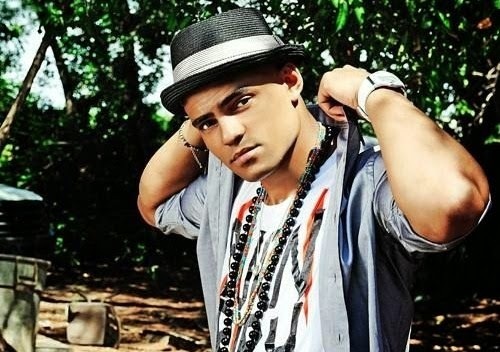 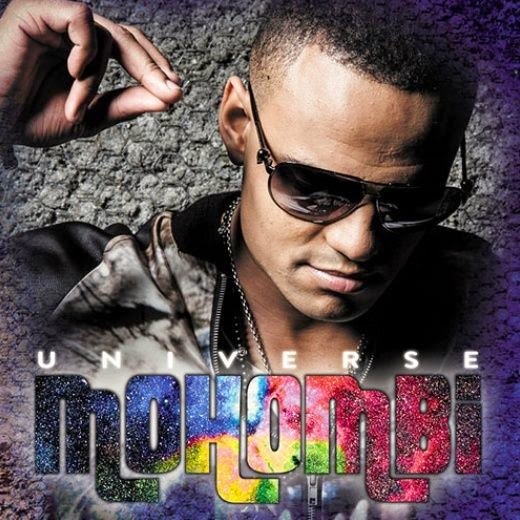 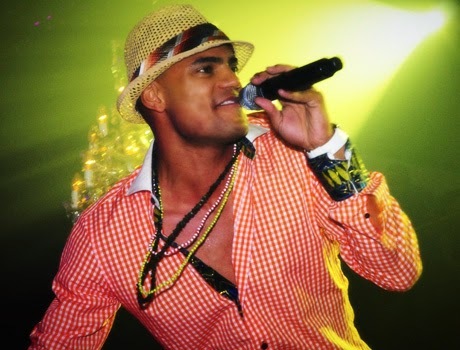 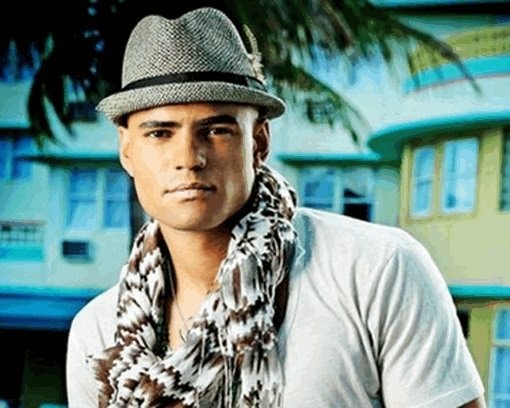 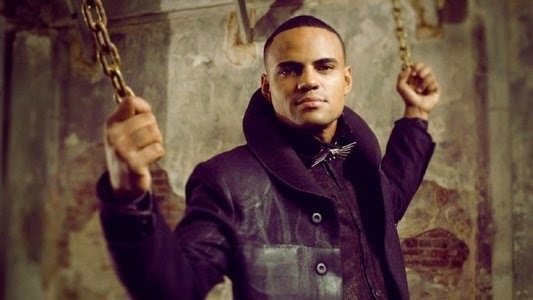 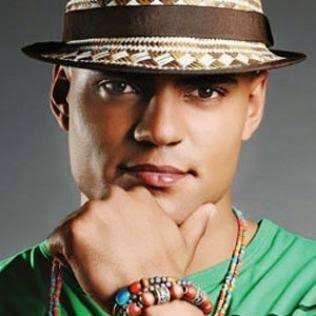 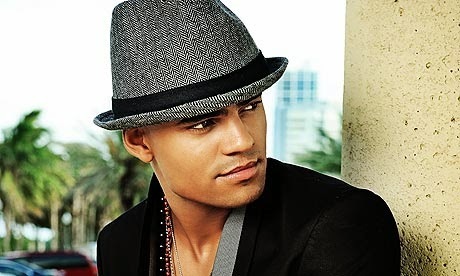 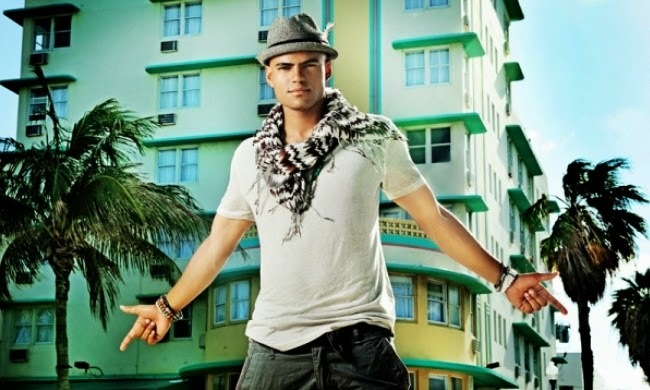 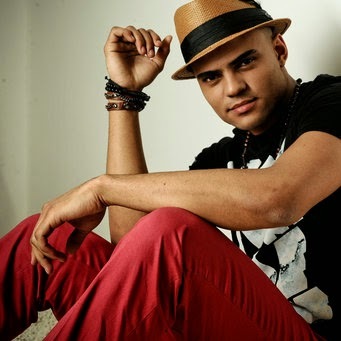 Mohombi (Mohombi Nzasi Moupondo), formerly part of the Swedish hip-hop group Avalon, has been doing it solo since 2010. 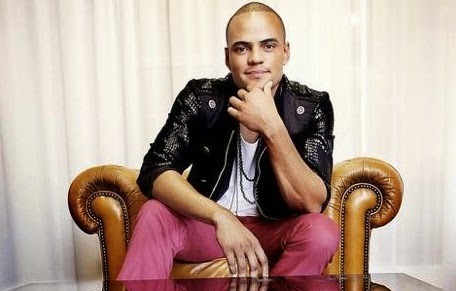 His first single, ‘Bumpy Ride’ was a big hit in Europe, going top ten in many countries. 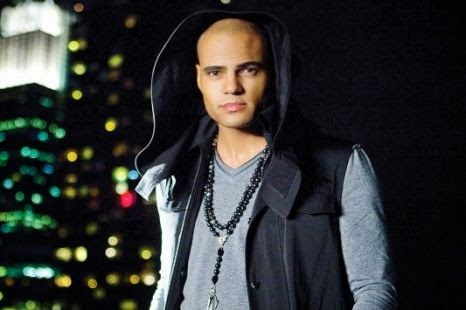 He’s had several others since, but not broken through in the U.S. ‘Universe’ is his latest and greatest and is looking to change that. 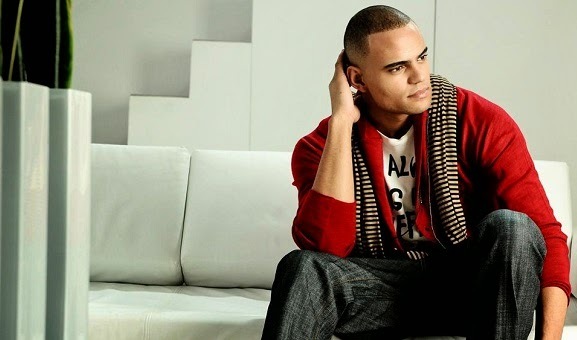 It’s currently on Billboard’s Club Play Dance charts (falling, after peaking at #7) and, with any luck, will grace the Hot 100 sometime soon. 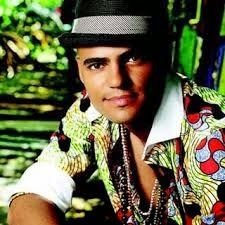 It’s a great song; uplifting and sunny as the day is long with hooks to spare. 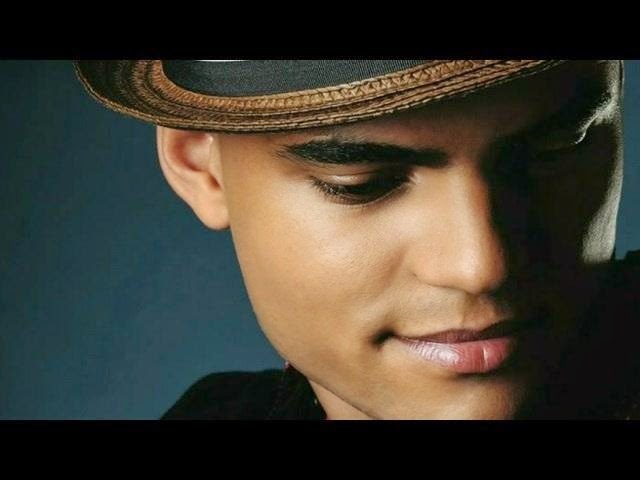 I love the bridge and those chugging strings that drive the entire song. 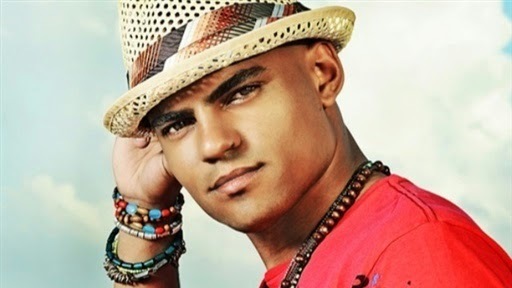 His vocals are dead on and I will be surprised if this one doesn’t find a wider audience.